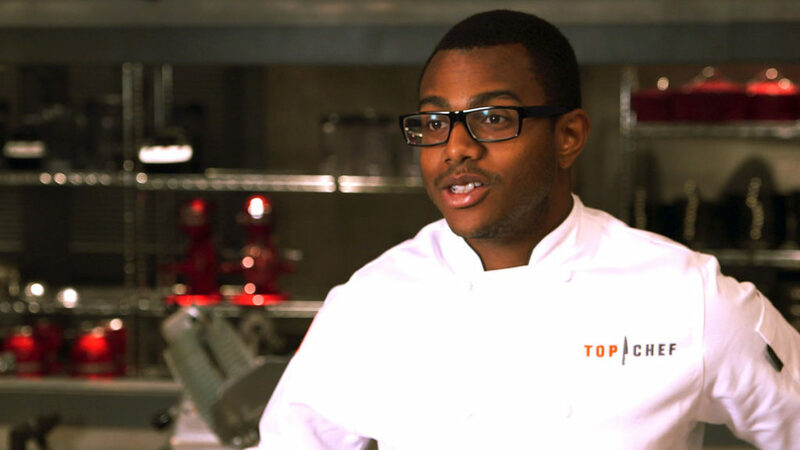 In Top Chef Season 13, world renowned Chef José Andrés challenged the contestants to a cook-off in the Palm Springs desert by only using the sun. 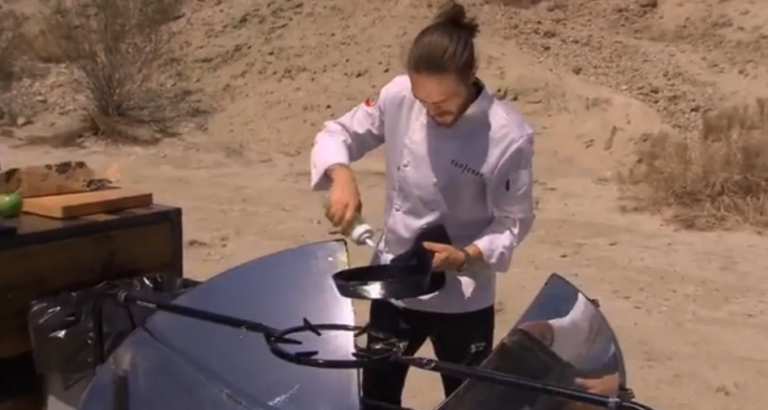 All contestants were given a solar cooker, including the SolSource Classic. 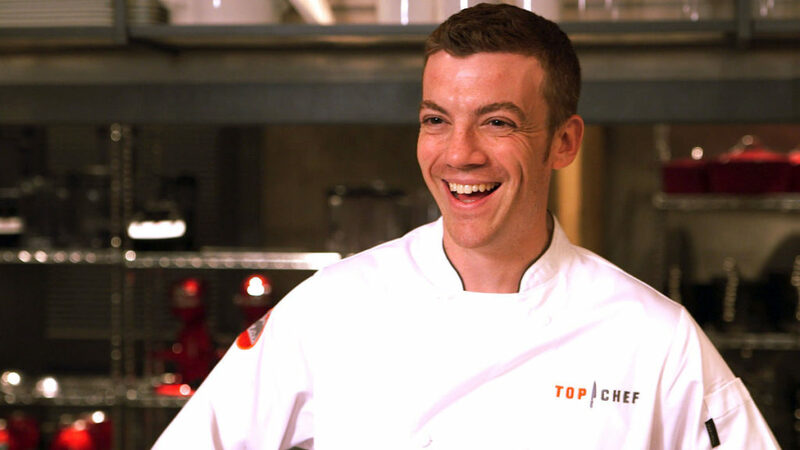 Here is what Carl Dooley, Kwame Onyuachi and Karen Akunowicz had to say about cooking under the sun. 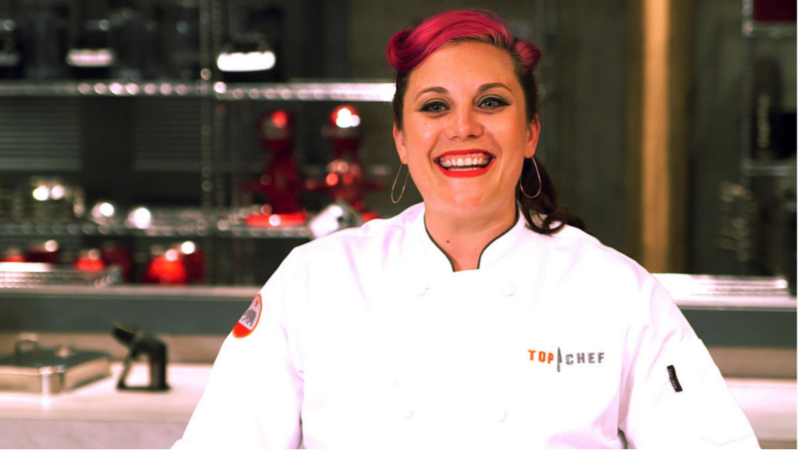 What did you cook on SolSource for your Top Chef challenge? Tell us about your SolSource cooking experience. What would you like to cook next on SolSource? 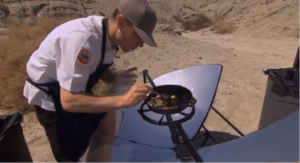 What did you cook up on the SolSource Solar Stove for your Top Chef challenge? What would you like to cook next on a SolSource? “It was amazing and really fun. Although I wish I had a bit more time to play with it and experiment. It really is an incredible piece of equipment. Once I got the hang of adjusting it, I felt it was really intuitive to use”.